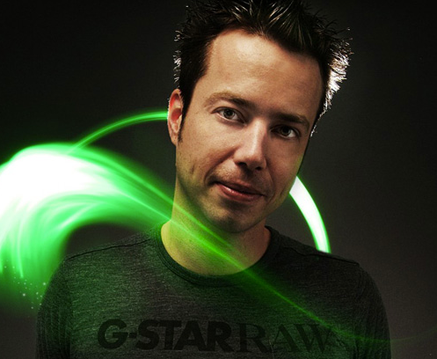 With the explosion of dance music recently, many non-electronic record labels have been pursuing dance talent that crosses many musical boundaries and now Dutchmand Sander van Doorn has signed to Jay Z’s respected label, Roc Nation. ‘Nothing Inside’ is the first single signed to the label. With acts like Santigold, Calvin Harris, and MIA already signature artists on the iconic brand, Sander van Doorn will join the ranks of some of the biggest artists in the music industry.